Kirk Frost’s Father Thomas Tells All On How His Son Is Dealing With Jasmine’s Paternity Case! 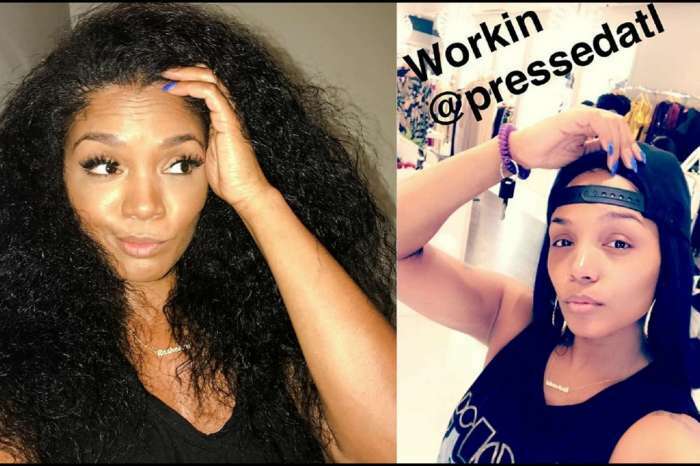 Despite the fact that there have been some reports arguing Jasmine Washington’s baby daddy is not Kirk Frost as she claims, the woman is still trying to prove the opposite. However, we have learned why we don’t need to worry about Kirk as his dad told us all about how he deals with the situation. 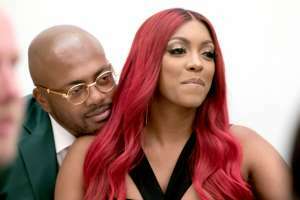 Thomas Frost revealed that his son ‘is doing great’ following the news that Jasmine is still determined to sue the reality TV star. After a report stated otherwise, the woman’s lawyer, Tony Mathis cleared things up, saying that the case is yet to be dismissed. That being said, she is still trying to prove Frost is the one who’s fathered her son, Kannon. When asked about whether or not Kirk is really Jasmine’s baby daddy, Thomas Frost refused to talk about the case’s details. ‘I take the fifth on the paternity test, I do not know what you’re talking about, you will have to ask Kirk. I love my son … he’s a great son and a better father,’ the man stated. 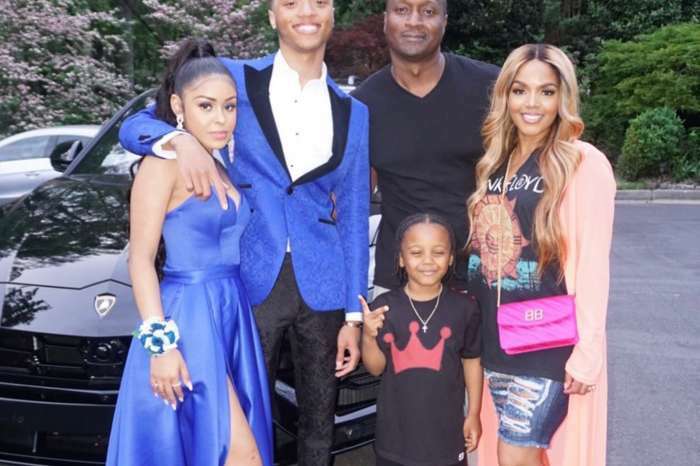 Although it sounds like the ‘father’ thing might have been a slip of the tongue on his part, Thomas could also have just referred to Kirk’s sons Karter and Ky, with former wife, Rasheeda Jones. But aside from the two with Rasheeda, we have to mention that he is the father of other four kids resulting from previous relationships. 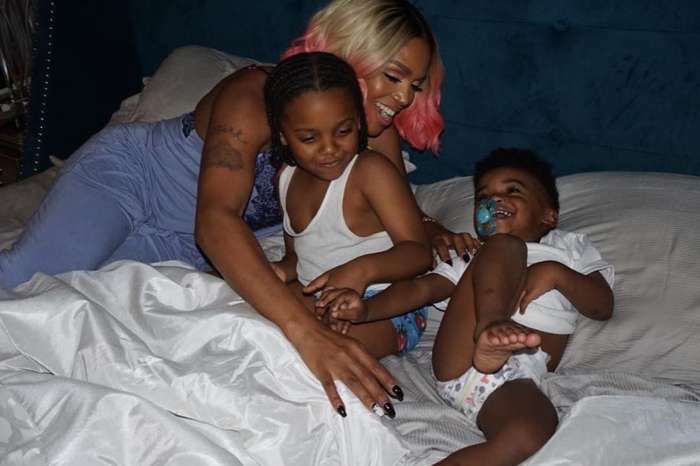 Celebrity Insider readers, are you glad to hear that the Love and Hip Hop: Atlanta star Kirk Frost ‘is doing great’ and is also an amazing dad? Do you believe Jasmine is telling the truth about him being her baby daddy? Let us know your opinions on the matter! Joe Budden Bashes Eminem's New Song "Untouchable"